The Internet of Things is critical for creating a digital business. However, the biggest barrier to the IoT is that most enterprises do not know what to do with the technology. And if they do have plans for the IoT, there is concern over who will be leading these initiatives. 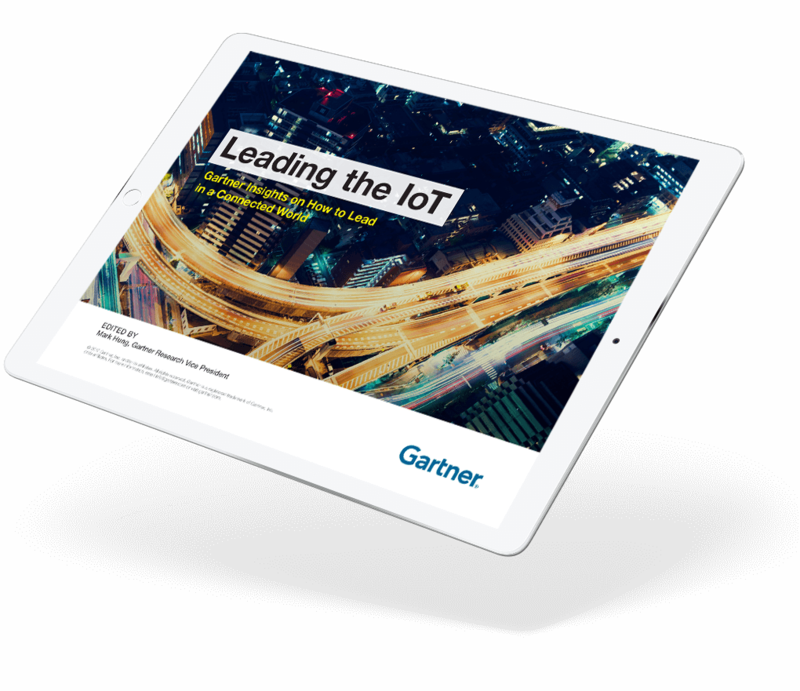 This need is an opportunity for CIOs and IT leaders to fill that IoT leadership void.